Nylon was invented in 1935 by DuPont Chemicals. Early nylon carpet was coarse, but had the advantage of being easier to clean and more durable. 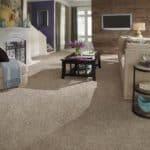 Today, nylon carpeting is a world away from its predecessor and is one of the most versatile carpeting options available. 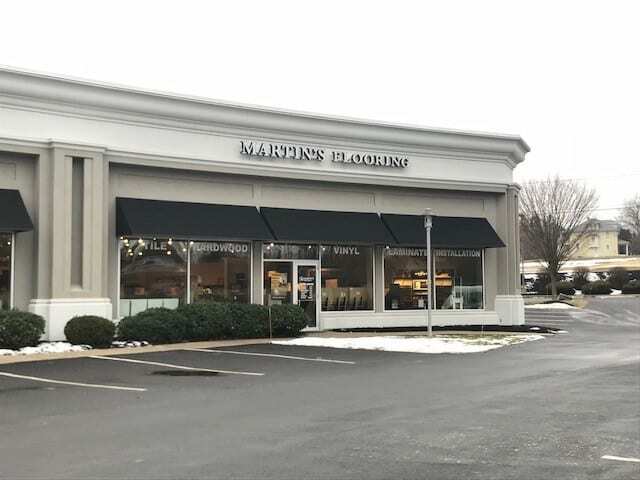 Martins Flooring has been offering the sale, service, and installation of nylon carpeting since 1985. 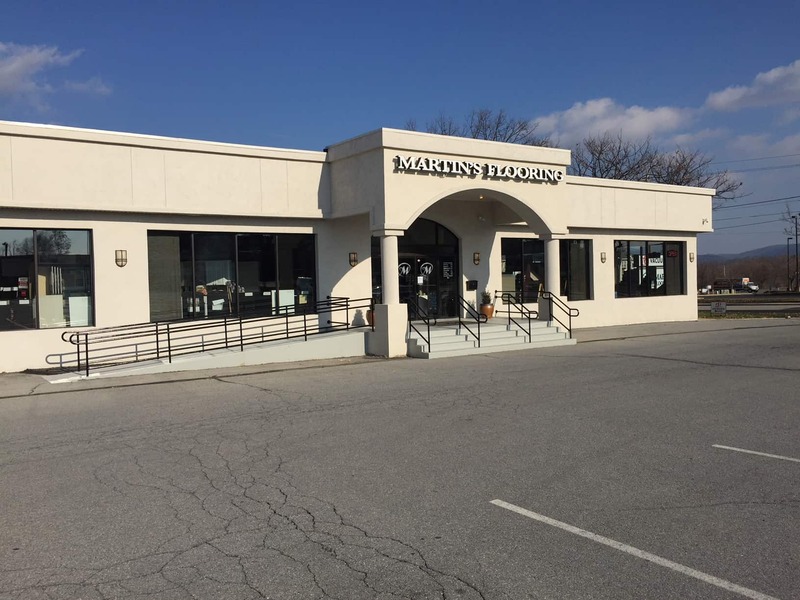 Our experience is why Martins Flooring is you best carpeting option in Southeast Pennsylvania. 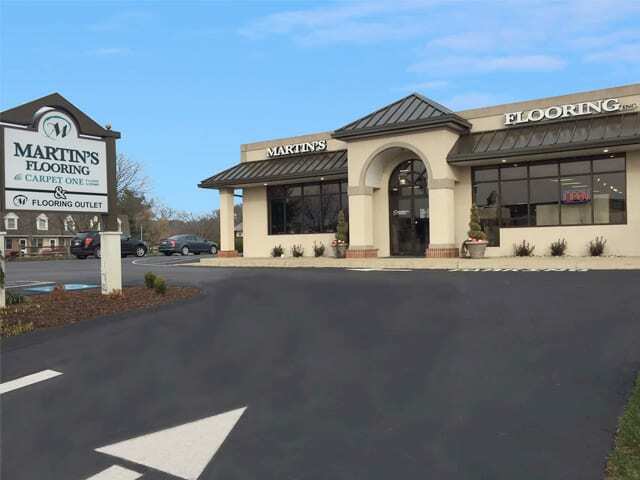 We would enjoy meeting you at any one of our convenient locations in Denver, Harrisburg, or Lancaster, PA. You can also call (717) 445-7799 to schedule your free in-home consultation today. Nylon is an extremely durable material. 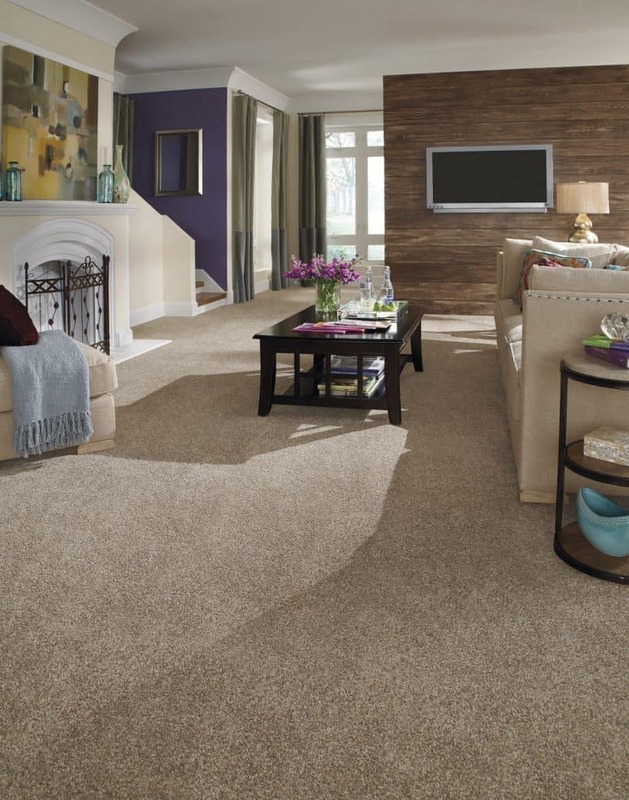 When used in carpeting it offers a very strong fiber that can stand up to abrasion. 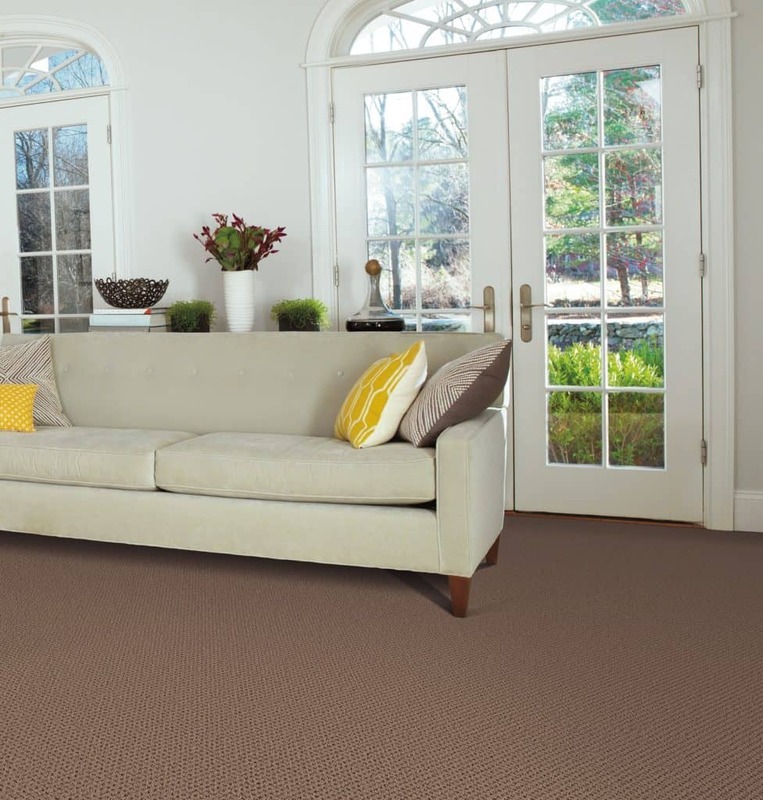 The fibers are highly resilient with very good texture retention to maintain the original appearance of the carpet. 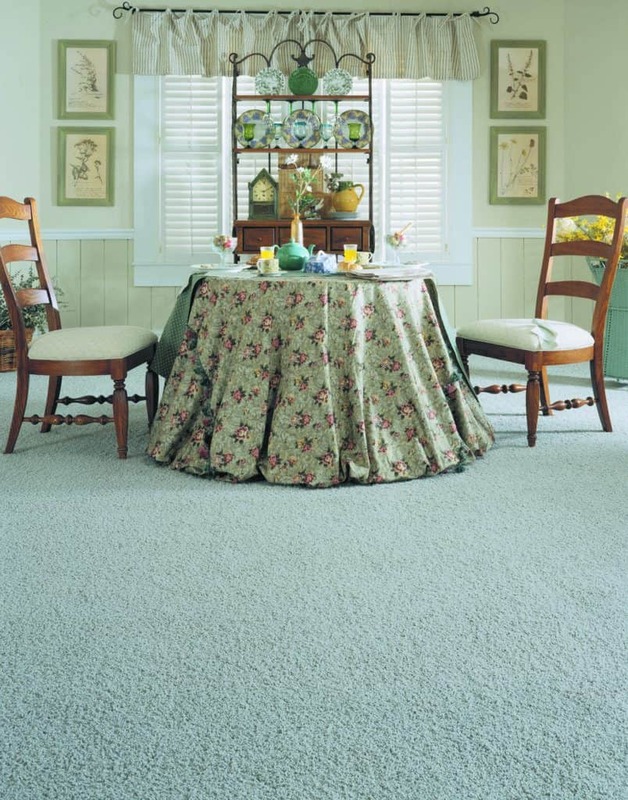 These qualities make nylon a great carpeting option anywhere in your home or business. Nylon is a very absorbent material, so early nylon carpets required regular stain treatments to prevent deep, permanent staining. 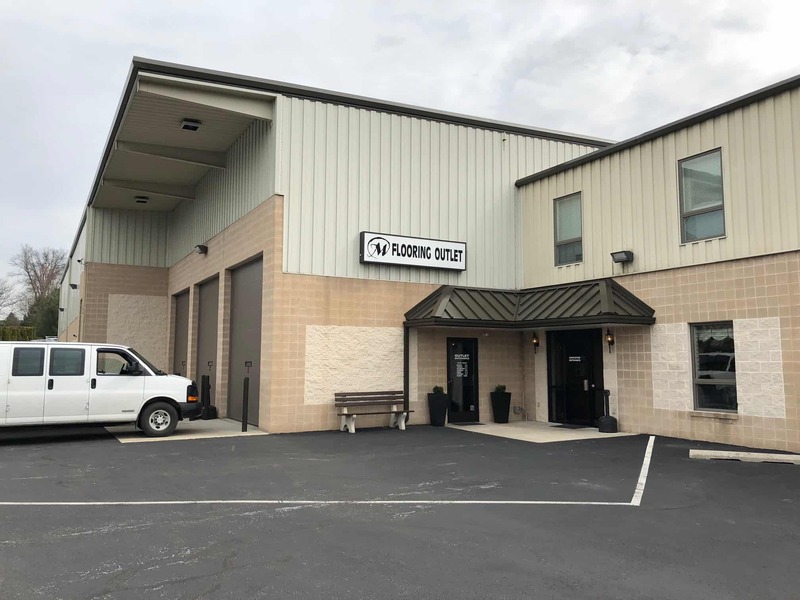 Modern production technologies have overcome that need by locking the carpet’s color during the production process. 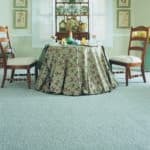 This increases the fade resistance of the material and makes it nearly impossible for spills to be absorbed by the carpet fibers. Foot traffic can leave stains and soil deposits throughout your carpeted surfaces. Simply steam cleaning nylon will remove any stains and soil. As an added bonus, steam cleaning reactivates the hydrogen molecules that make up nylon carpet fibers. When the hydrogen is reactivated it causes the nylon fibers to ”bounce back” to their original shape, eliminating that foot worn look that heavy traffic areas can get. It is hard to find any downside to nylon carpet. 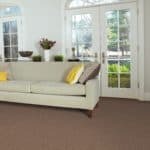 Nylon carpet is found in approximately ninety percent of the homes in America and modern manufacturing techniques have eliminated the coarse, harsh feel that nylon originally had. It can be found in any price point, so it fits into any budget. 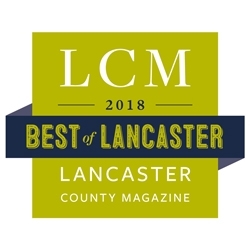 The same techniques also make it available in most cuts and piles to fit into any décor.